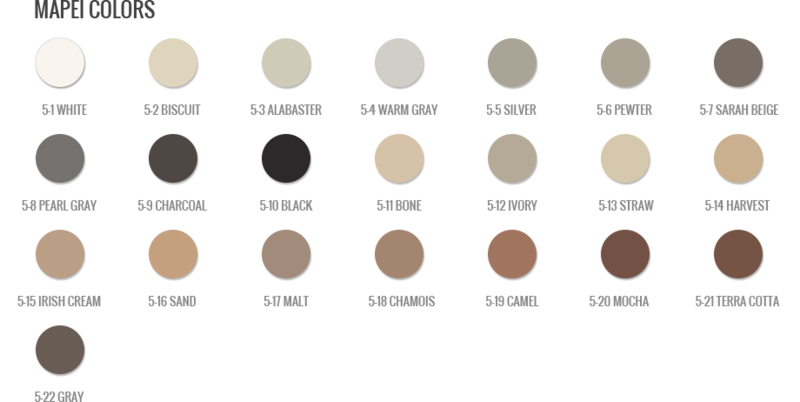 Specialised Surface Coatings are experts in restoring or replacing grout in your shower or Kitchen. 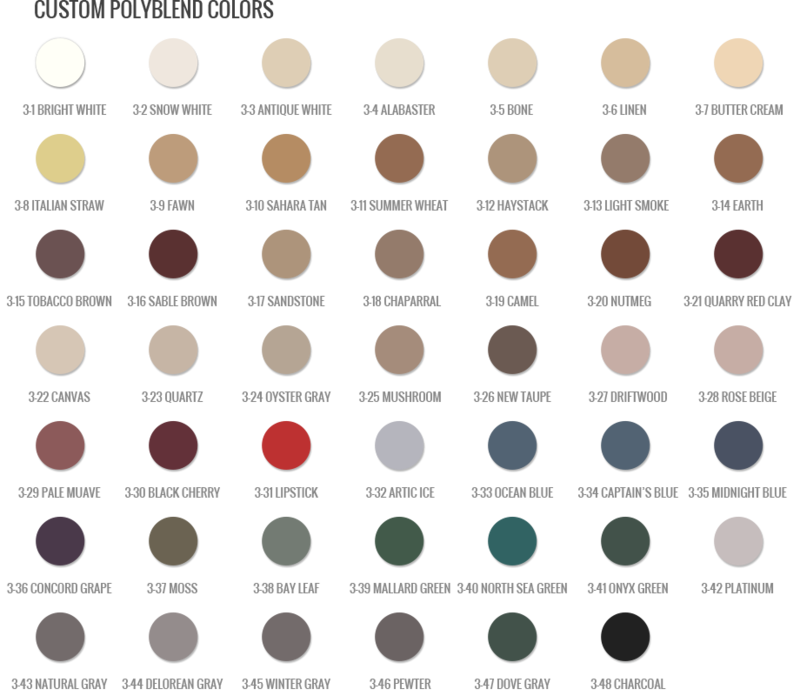 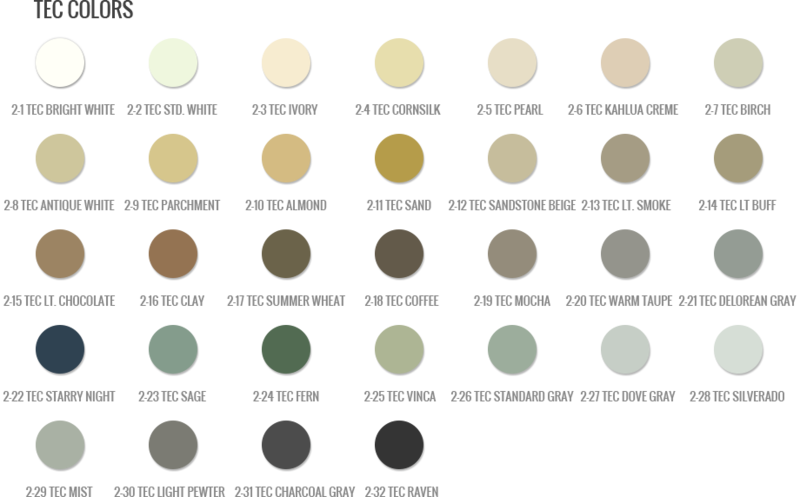 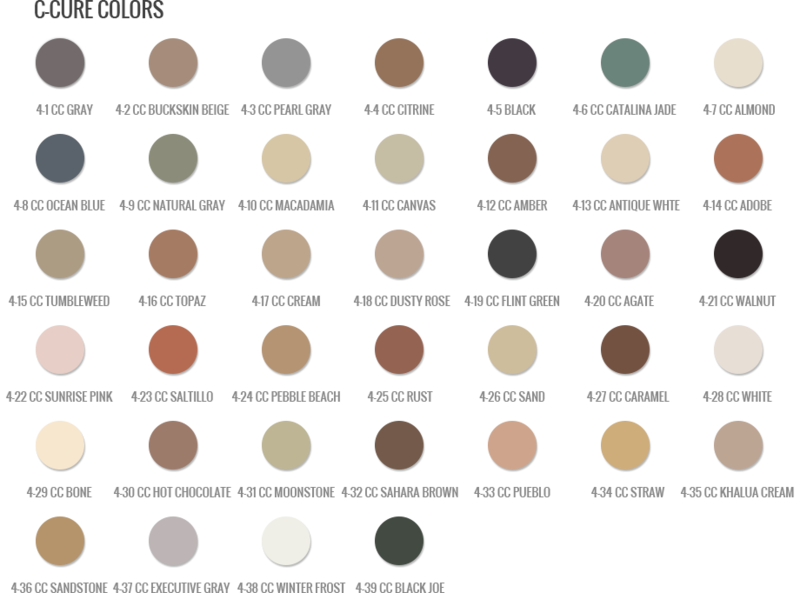 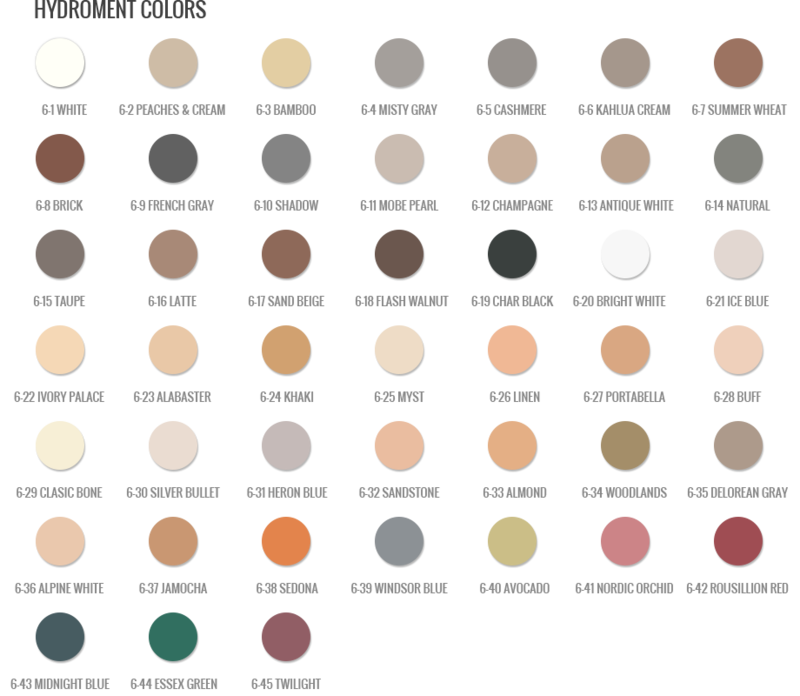 Here is a sample of the colours we carry in stock. 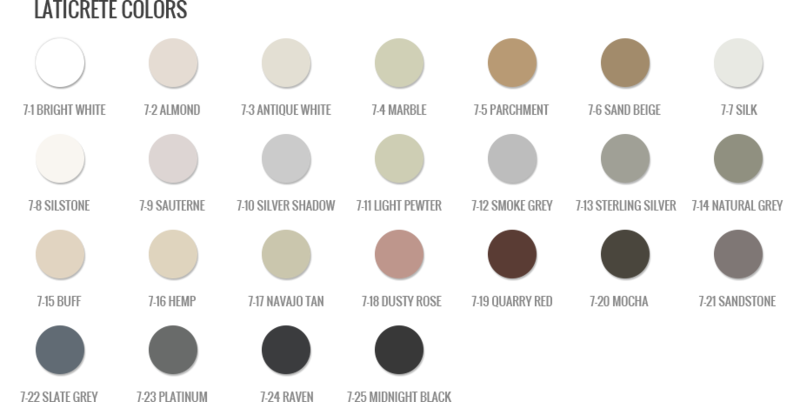 *Due to the differences in people’s monitors, colors displayed may not be exact.